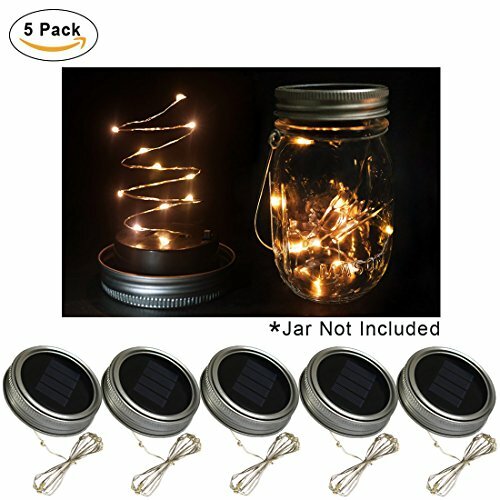 Mason jar led string lights lid,solar powered,AAA Rechargeable Battery Included( solar string light lid – Jar Not Included).If there is long time without sunny, It can also working by AAA battery only. 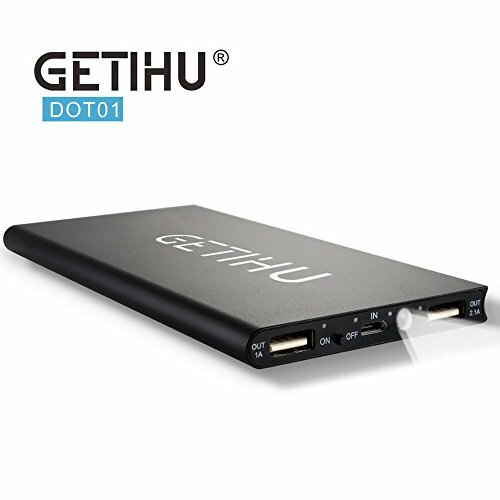 Automatically turn ON/OFF by light sensor(Build-in the Lid), the light will turn ON when the dark,and the light will turn OFF when the daytime. 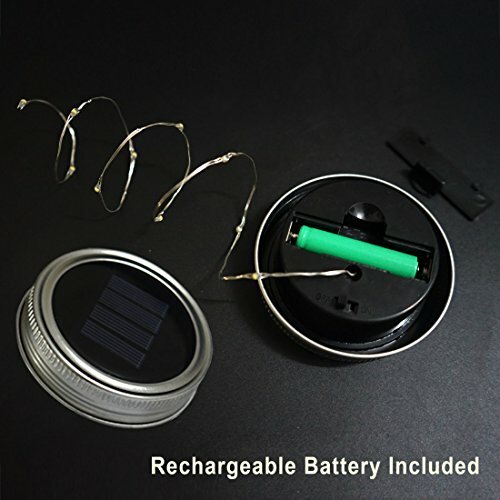 Each light includes an On/Off switch under the lid, turn it on before charging by solar.It need take 5-6 hours charging time by fine day , light up for about 10-12 hours. 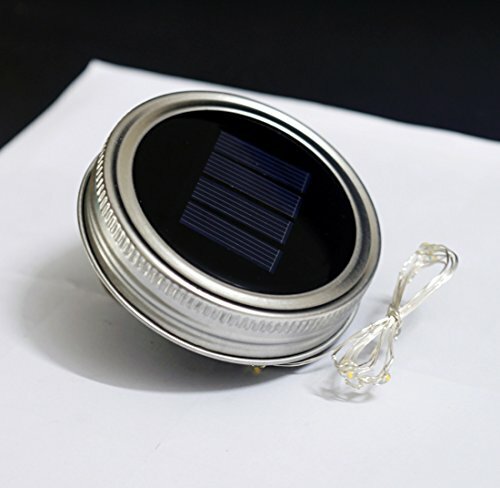 Lid Diameter Size: Lid 2.76″”(70mm)/Insert 2.17″”(55mm).The insert can takes apart for DIY. Suit for Any Regular Standard Mouth Mason Jars,Like all Major Brands: Ball,Kerr,Golden Harvest,Kilner and Generic Mason Jars. 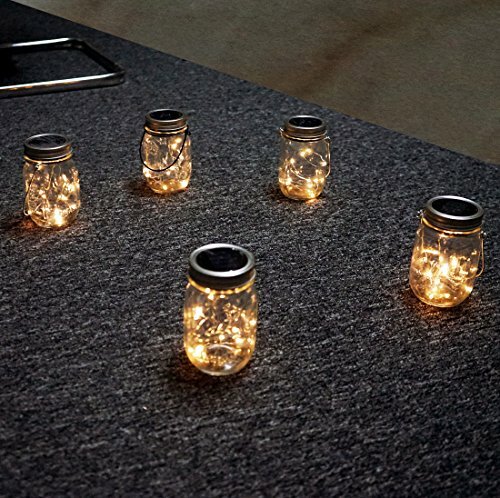 Popular Mason Jar String Lights lid, Powered and working by solar and AAA rechargeable battery. 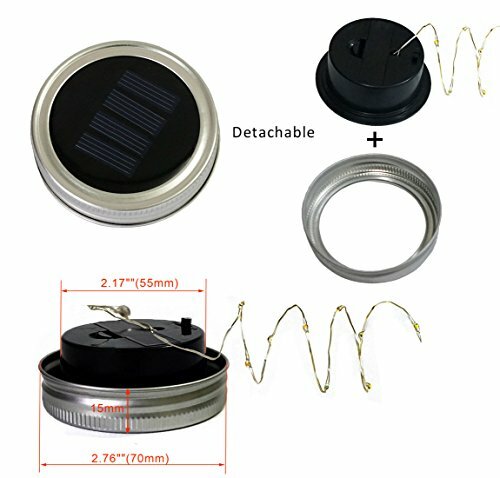 Lid Diameter Size: Lid 2.76″”(70mm)/Insert 2.17″”(55mm).The insert can takes apart for DIY. Suit for Any Regular Standard Mouth Mason Jars,Like all Major Brands: Ball,Kerr,Golden Harvest,Kilner and Generic Mason Jars. 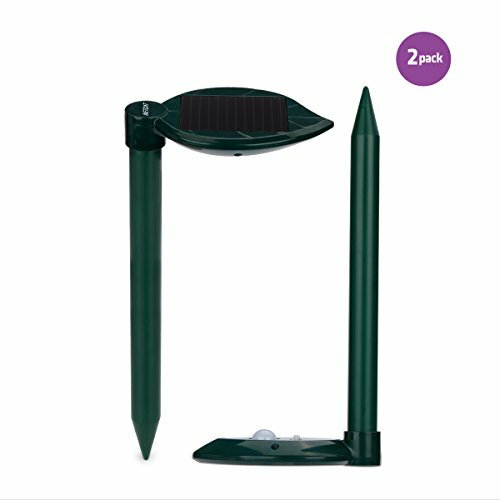 If you receive the lid lights and find it is not bright, please put the lids under the sun for charging at first. 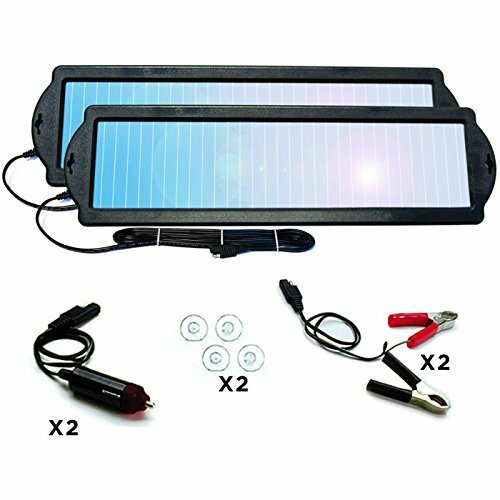 Please Noticed Each light includes an On/Off switch underneath the lid, turn it on before charging by solar. 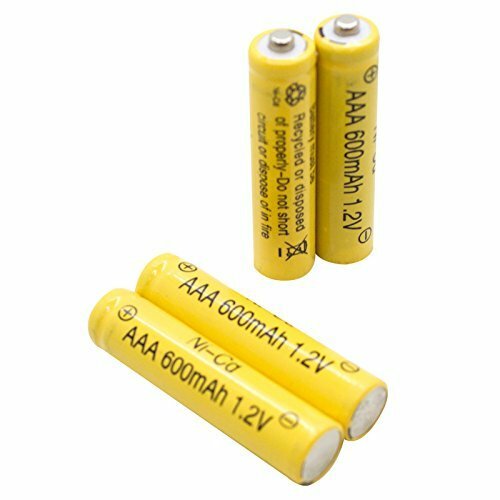 If there is long time without sunny, it can also working by AAA Battery only. 1.Find the On/Off switch underneath the lid,and turn it on. Automatically turn ON/OFF by light sensor(Build-in the Lid), the light will turn ON when the dark,and the light will turn OFF when the daytime. 2.If the lights not bright, please put the lid under the sunny for recharging first. 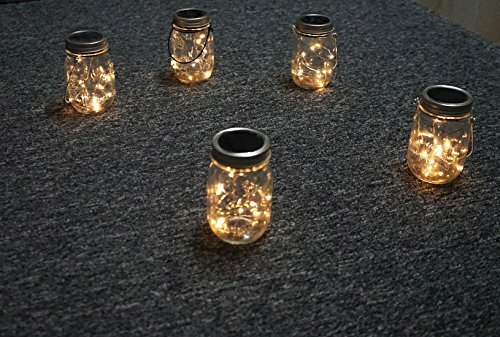 3.Screw on the lid with your mason jar,hung it anywhere you like,suggest under the direct sunlight. 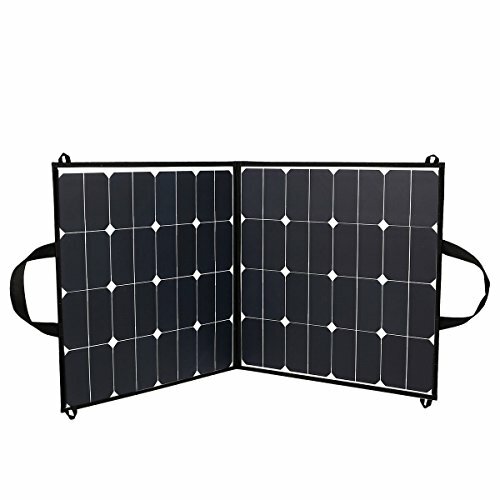 4.The insert and lid can be take apart for DIY,such as put the solar string lights insert for other something which you want. 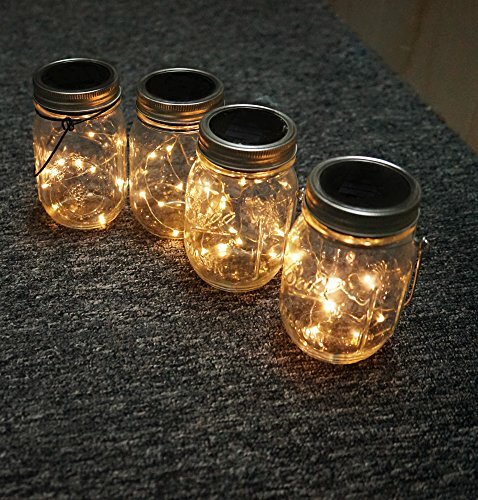 Very popular Mason Jar String Lights Lid,let your discarded mason jars become a beautiful lights,be good for decorations around your apartment. Hung over anywhere,just as patio,garden,bedroom,and also suitalbe for party,wedding,christmas,color warm white,easy make a warmly atmosphere for family. 5 Pack-Value Pack,Save your money,100% Guarantee for long life used. Any problem can contact us first for free, we will give you a prefect solution and provide you the best customer service.